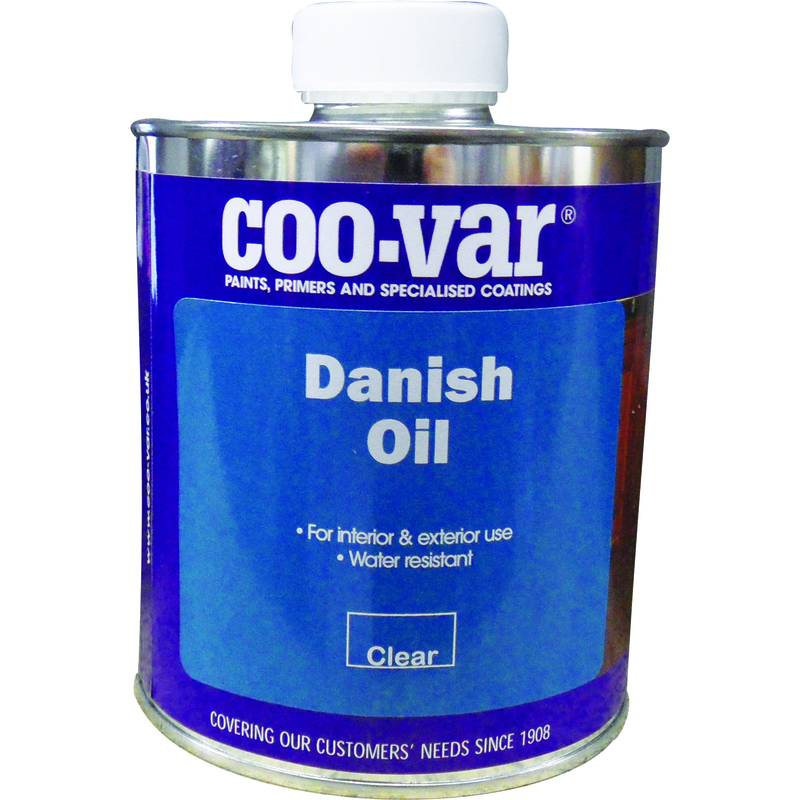 Coo-Var Polyurethane Varnish is perfect for kitchen furniture, worktops and internal doors. Polyurethane varnish is a single pack product of exceptional durability based on urethane alkyd. For interior use only. A treatment for decks, floors, workshops etc that gives a hard durable and water resistant finish, apply to the surface wiping off any excess. Re coat if required to further enhance performance.